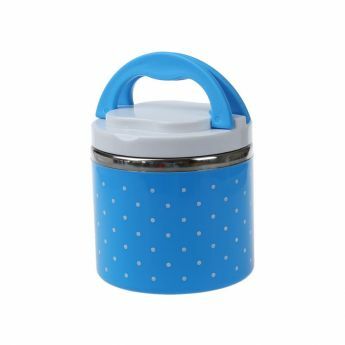 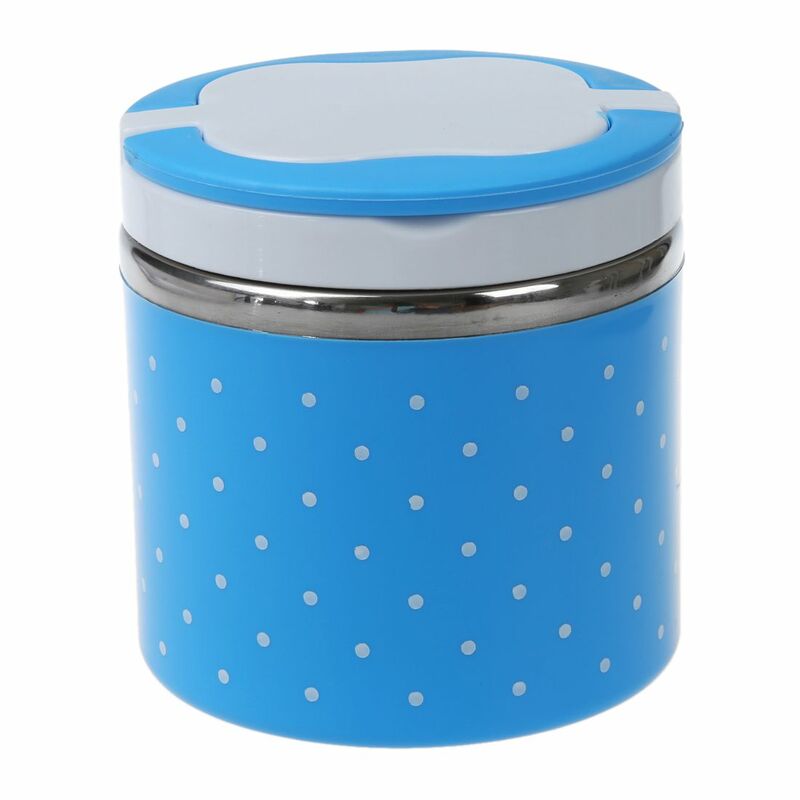 It is used to store food to be taken to work or school. 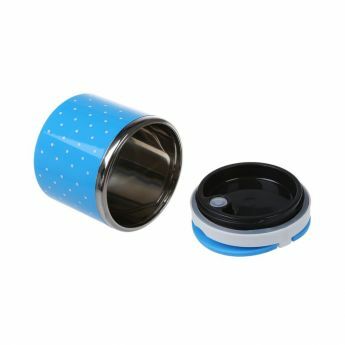 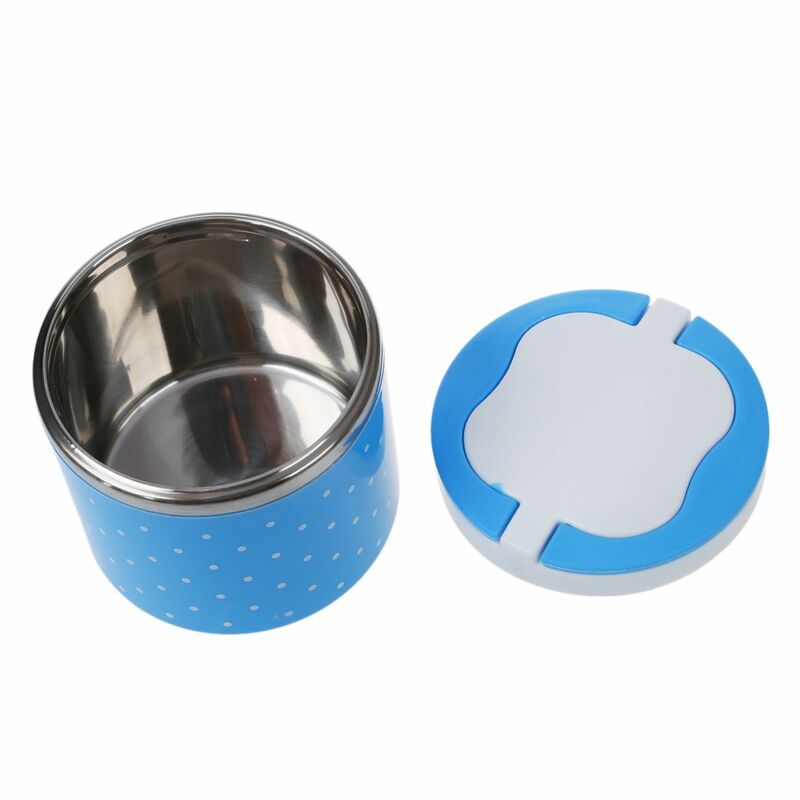 High-quality stainless steel, solid and durable, no deformation. Plastic handle, scald-proof and more resistant to rising heat. The closed container can be stacked. 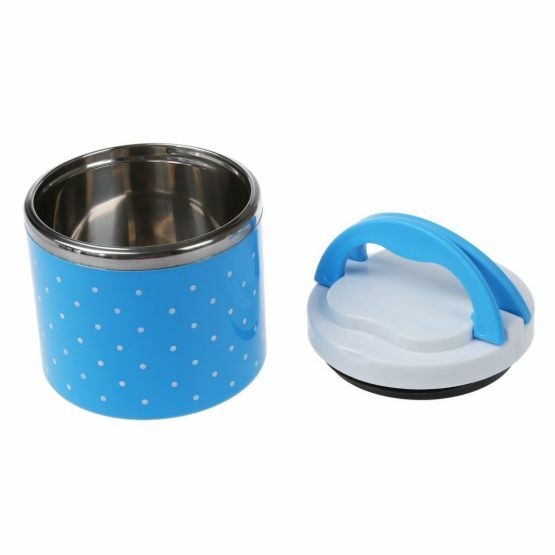 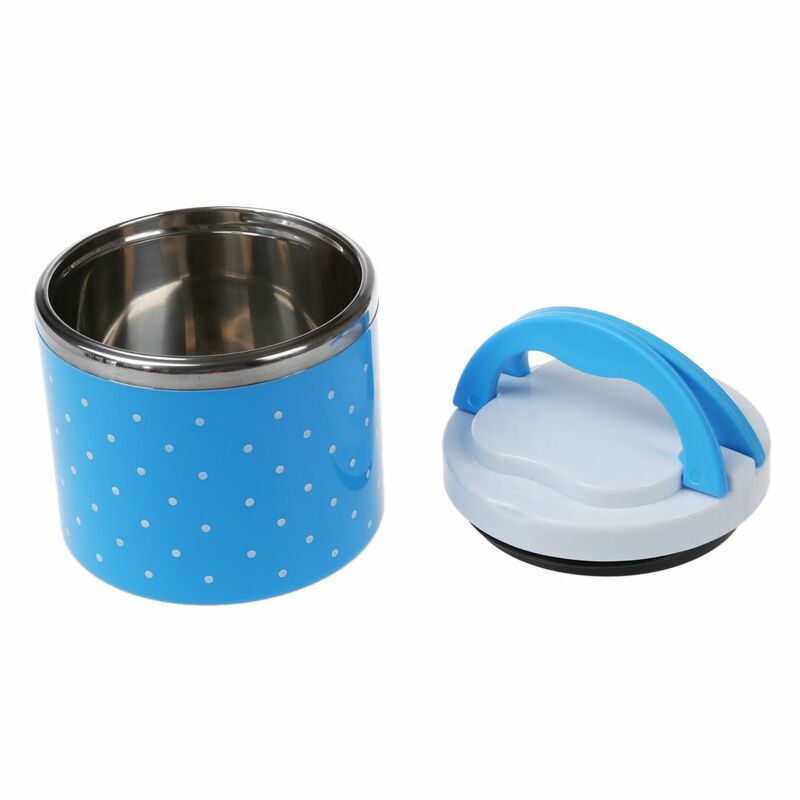 Can separate out the food in layers, effectively prevent odor. Easy to clean and simple design.